Finished Yarrow lot with all utilities in the street. Very desirable location. Very close to Madras Aquatic Center. Cascade Mountain view. 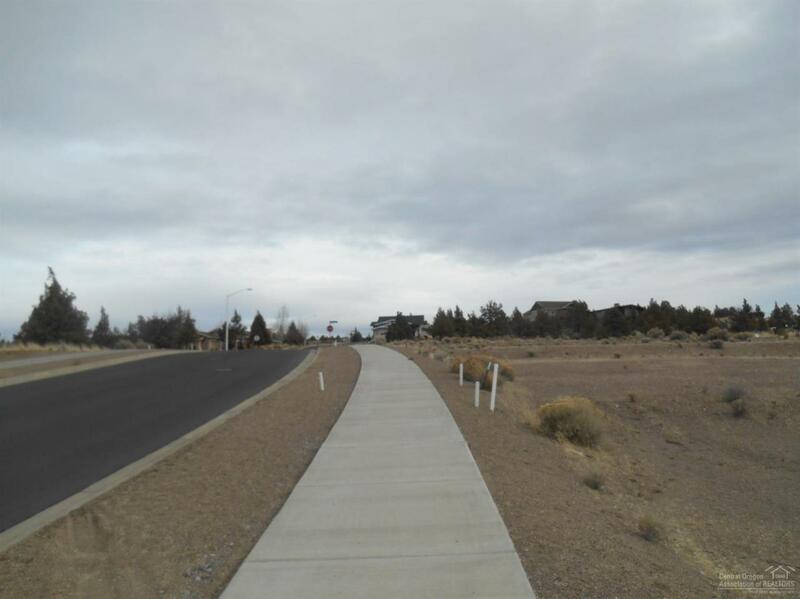 If you want a very nice, easy to build on lot in Yarrow, this is the lot for you.